This scene takes place after Rosie died (the roses in the picture were planted for her) and Sam sailed to Tol Eressea to join Frodo. 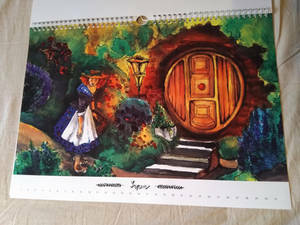 Yavanna decided to pay a visit to the Hobbits one morning. 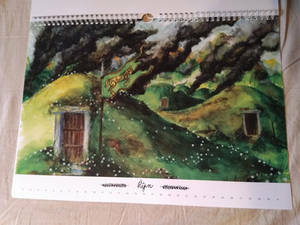 A Czech calendar of Tolkien illustrationsDuring the last year, we and a couple of friends talked about the possibility of making a calendar with Tolkien illustrations. 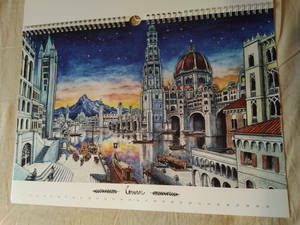 We made some pictures for it (I was very late as usual) but it looked lake all the work of putting it together and printing it wouldn't be possible to make in time for the year 2019. 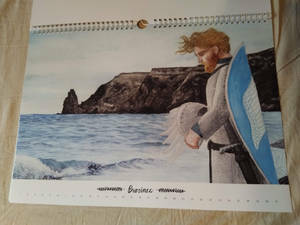 However at last this effort was successful and at last the calendar was made – a bit late but still ready to be sold at the annual Tolkiencon in Prague which took place on 11-13 January 2019. This garden is so beautiful! 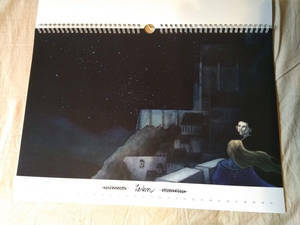 Seriously, you draw flowers and trees so amazingly!!!! Wonderful idea and I love those colours ! 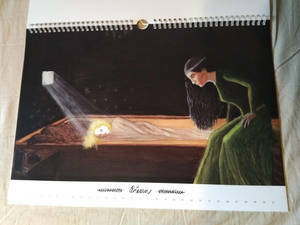 Today I talked with a Czech artists :icons-u-w-i: - s-u-w-i about her lovely fairy-tale-ish art. 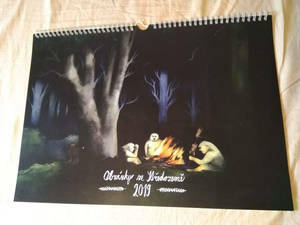 I hope you enjoy it as well!